THE ESSENTIAL GUIDE FOR LIFE AND WORK Manifest Your Soul’s Purpose will assist you to balance your life by discovering and acting upon your soul’s needs and by finding more meaning in your work. It is a “how to” book that gives you the tools and techniques I’ve found work best to develop your potential in your life and work. But it’s more than that. 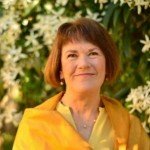 This book also grapples with the issues arising globally concerning the deep need to heal ourselves, our relationships with others and our world. 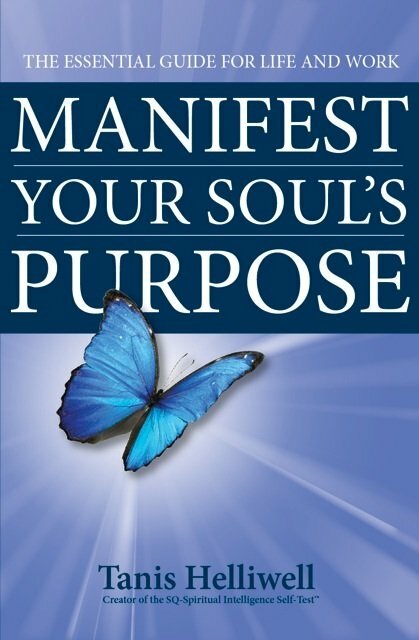 In that sense, Manifest Your Soul’s Purpose is also a “why to” book.